The topic of love is always debatable. It means something to one person and completely different to another. But when considering marriage, it's a good idea to reconcile each other's meaning of love. If the two prospects don't match, the two individuals don't match up either. 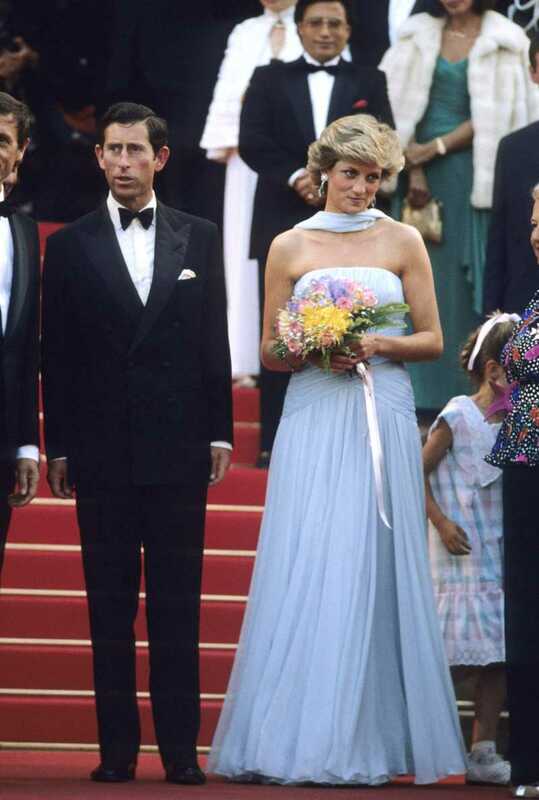 There was an apparent difference of thought in this matter between Diana and Prince Charles! The couple, who made headlines during the 1980s, first met in 1977. 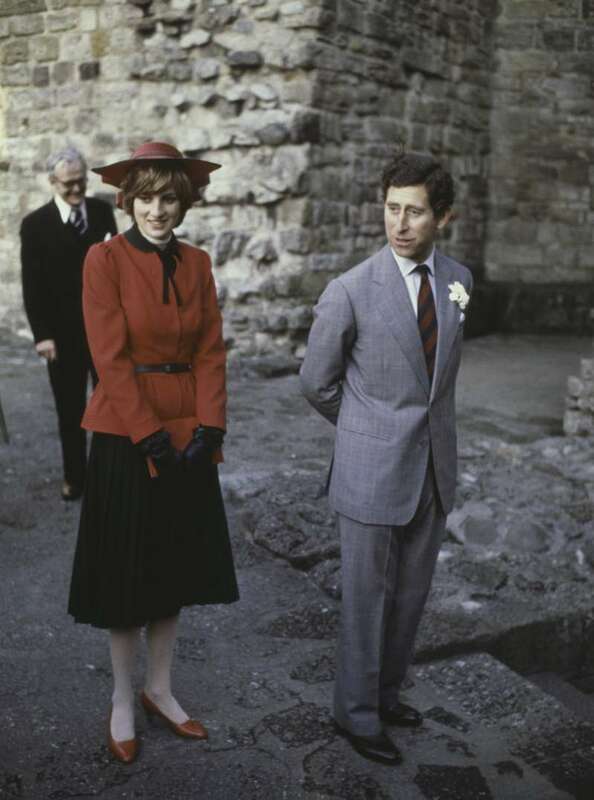 At that time, the Prince of Wales was already dating Diana's sister, Sarah McCorquodale. He moved on from that relationship soon. Three years later, during the summer, he came across Lady Diana during a weekend getaway in the English countryside. He was playing polo and she was just fascinated by him. They eventually starting seeing each other and, after only 12 dates, Prince Charles proposed to her. Their whirlwind romance was soon solidified by marriage. After the engagement, the couple was interviewed about their upcoming life together. During the casual chatter, the reporter asked if they were in love. Lady Diana readily replied, "Of course." 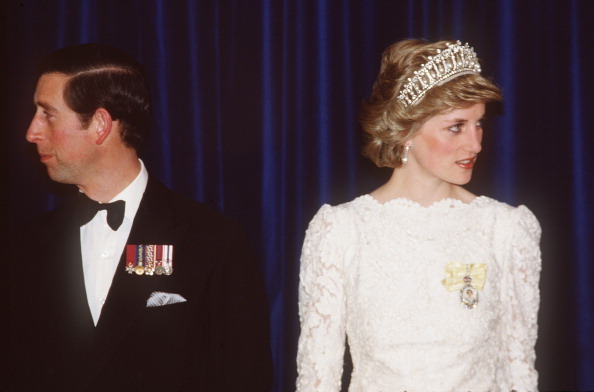 Oddly enough, Prince Charles response was chilling, given what lied ahead for Diana. He said, "Whatever 'in love' means." That threw me completely, I thought 'what a strange answer'. It absolutely traumatized me. It was something that alarmed the future bride that his feelings were only open to interpretation. He may have simply not been ready to answer that question then. It was a personal matter, after all! What Prince Charles really had in mind? There was evident confusion in their marriage, but their wedding was the event of the decade, nevertheless. Both lovebirds committed to putting their efforts into their relationship. But reportedly, Prince Charles was uncertain. 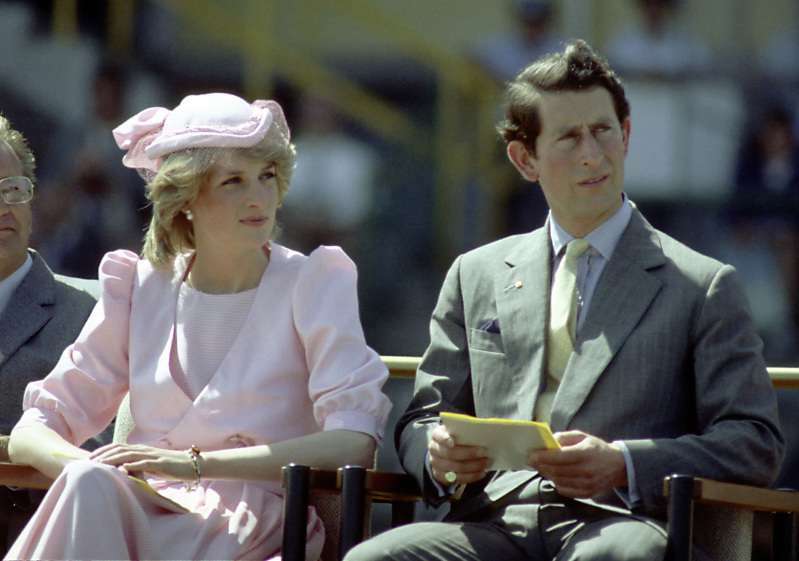 According to author Sally Bedell Smith, Prince Charles had initially thought he would learn to love his then-wife, Princess Diana. Is it possible that their marriage was something they jumped into without proper consideration? Share this and let us know your opinion.